iBooks 2 can be downloaded now in the App Store. Click here to visit the new textbooks category of the iBookstore. Apple already has 8 textbooks available for subjects like Chemistry and Algebra. For a closer look at iBooks 2, click here. 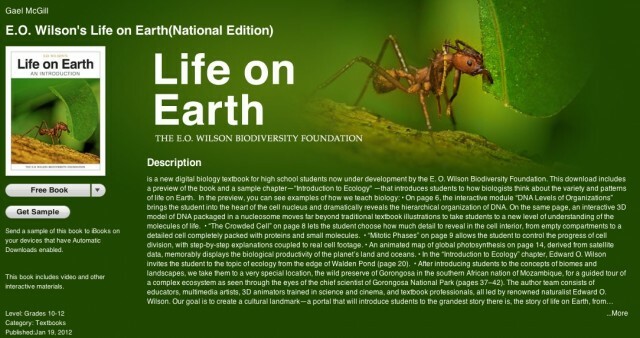 These interactive textbooks can be created for free on the Mac with the iBooks Author app. Apple also introduced the iTunes U app today for college and university students.